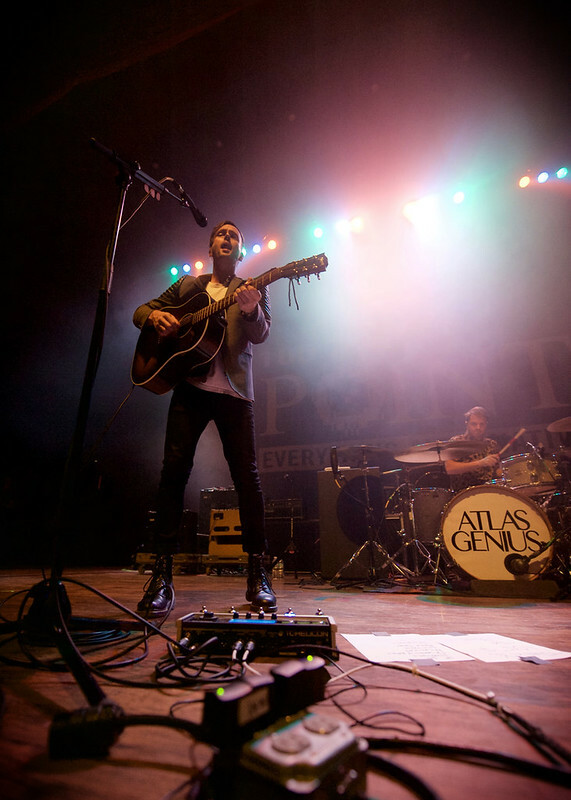 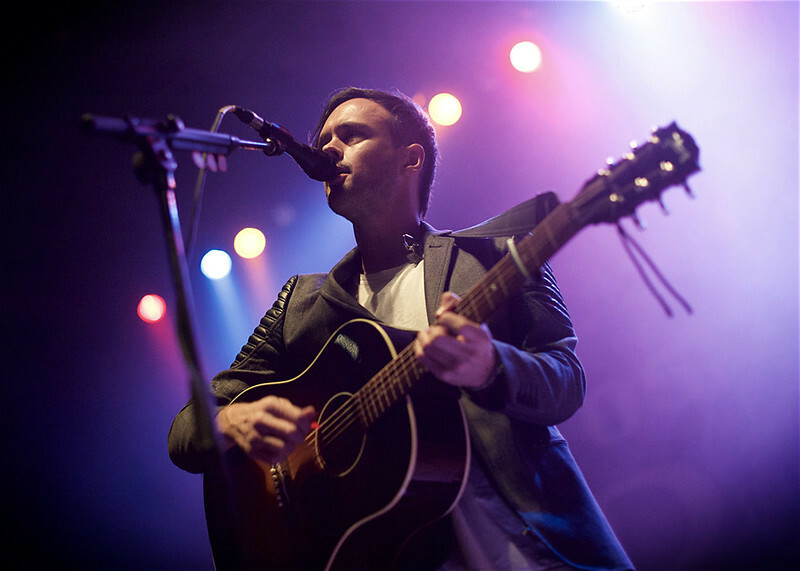 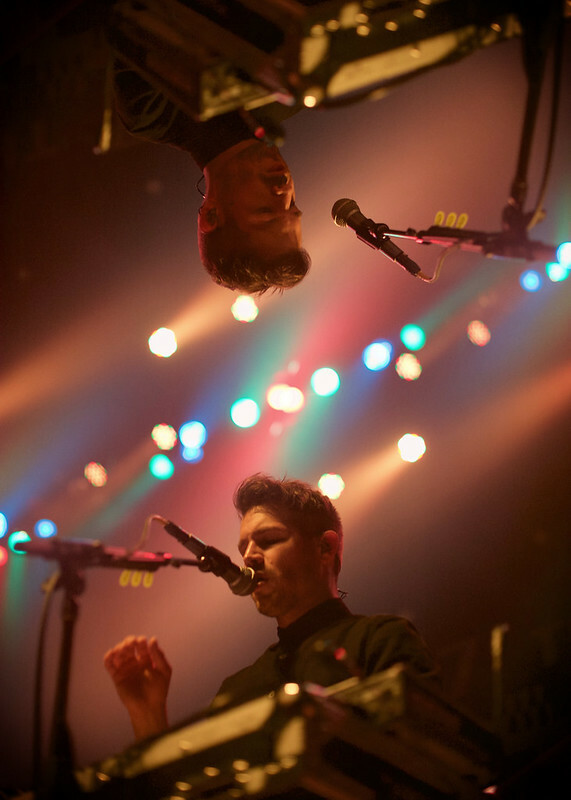 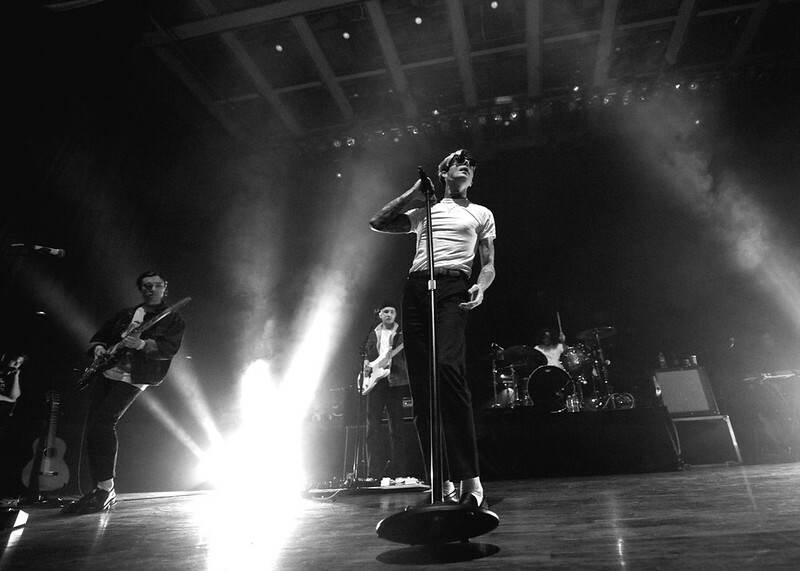 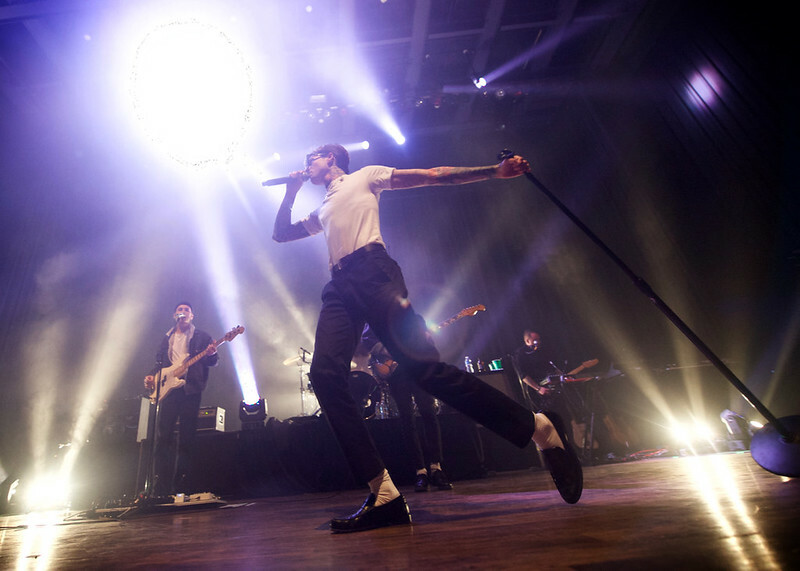 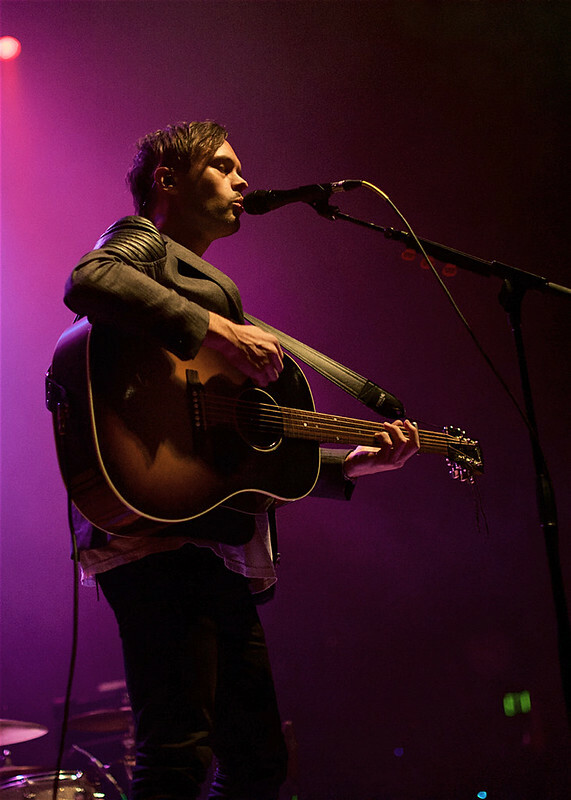 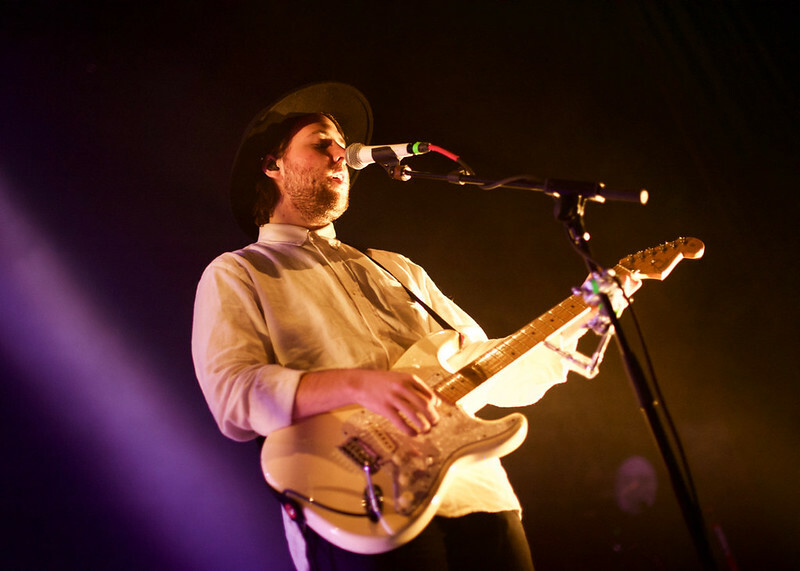 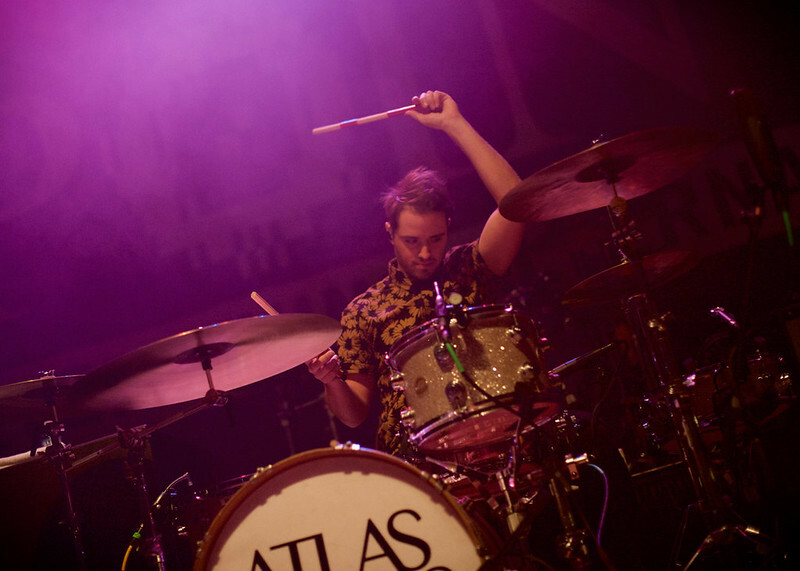 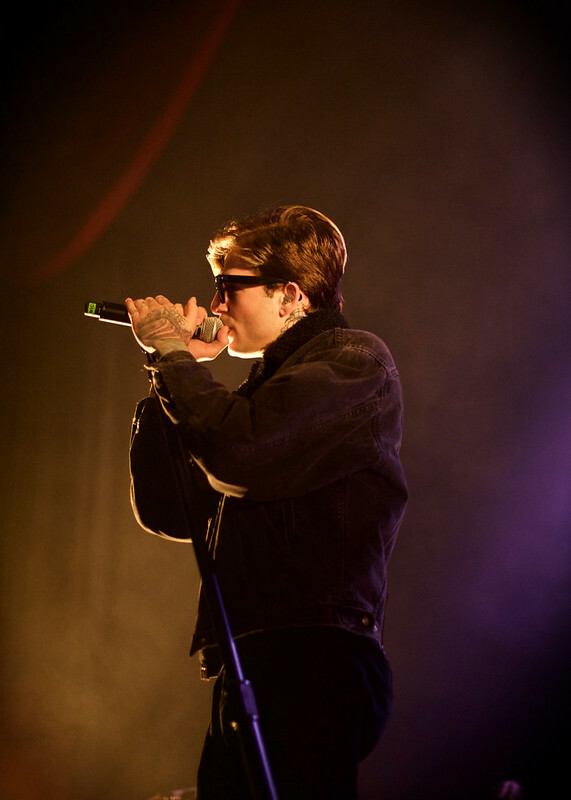 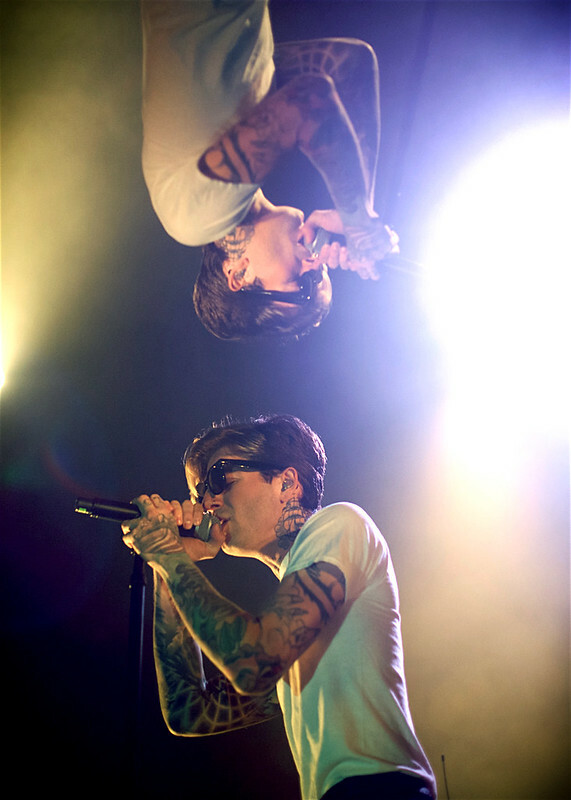 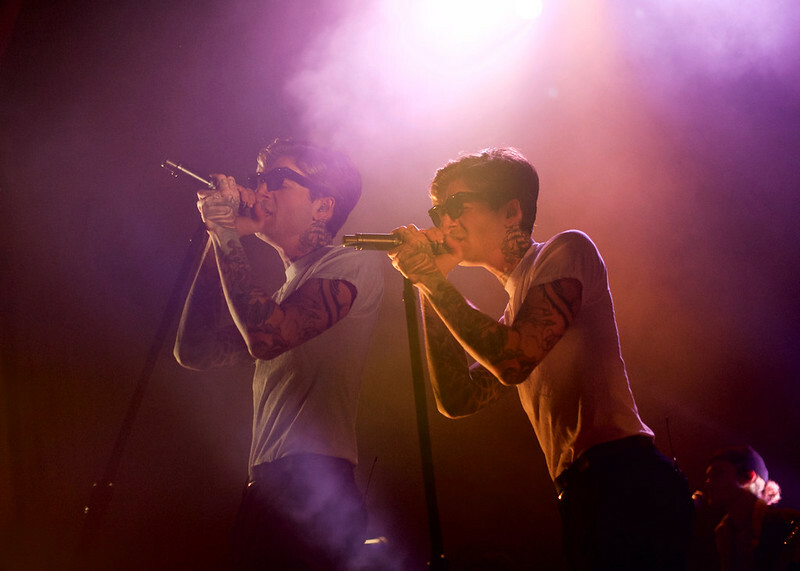 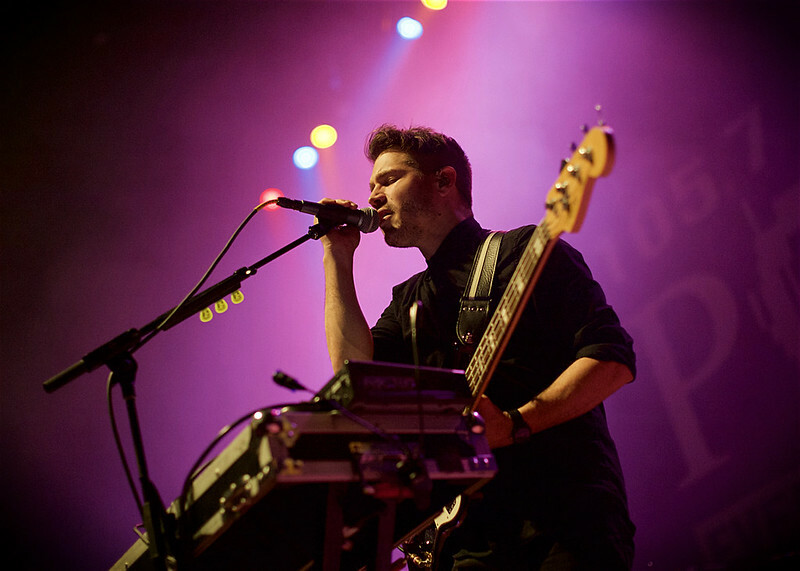 The 105.7 The Point Ho Ho Show series has been rolling through December and I headed out to The Pageant last week to check out the offering of The Neighbourhood and Atlas Genius. 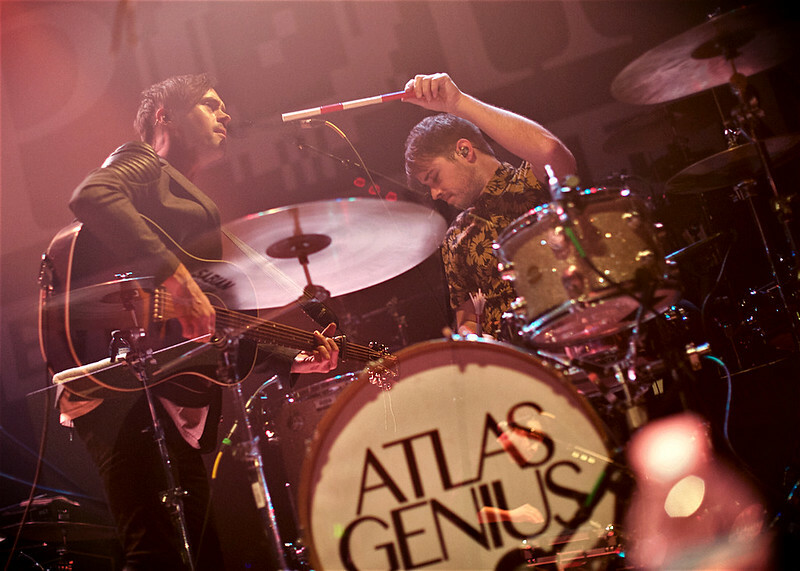 While the crowd was revved up for The Neighbourhood, I was definitely more curious to check out Atlas Genius again after seeing them open for Passion Pit last month. 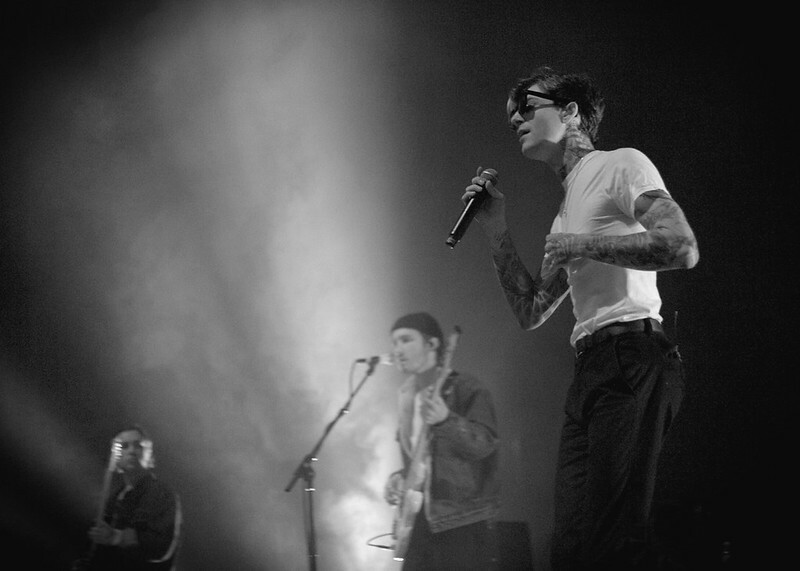 Interestingly it was their 5th time at the Pageant this year, but with one band member down due to illness, the remaining three members had to reconfigure an acoustic-based set on the fly. 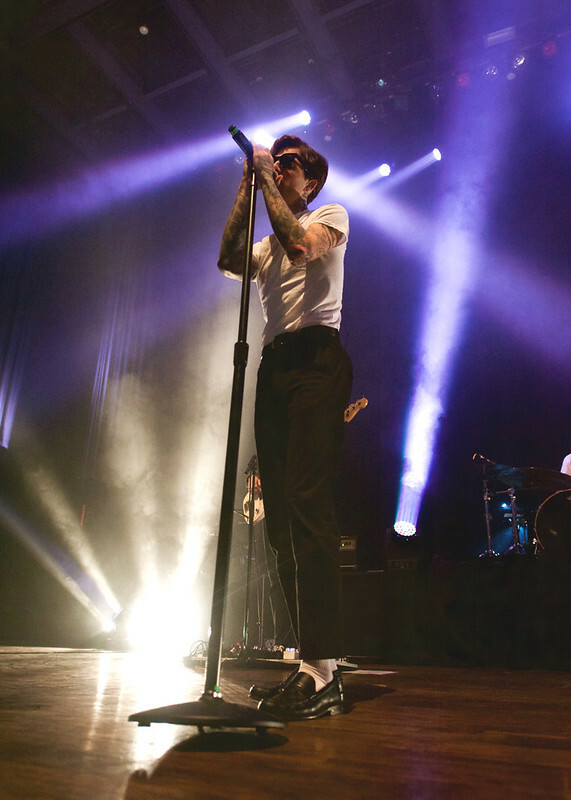 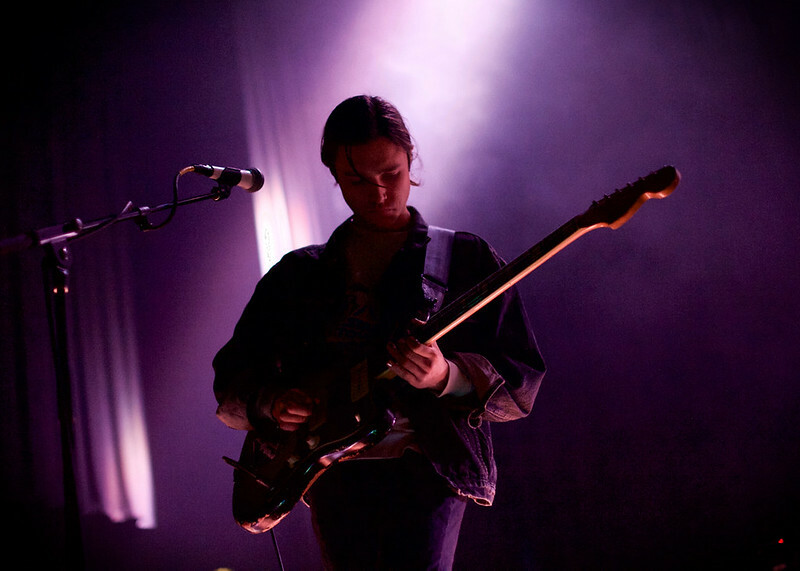 While it was certainly much more subdued than the headliner’s energy, the experience was pretty fantastic in drawing the crowd into a more intimate affair.